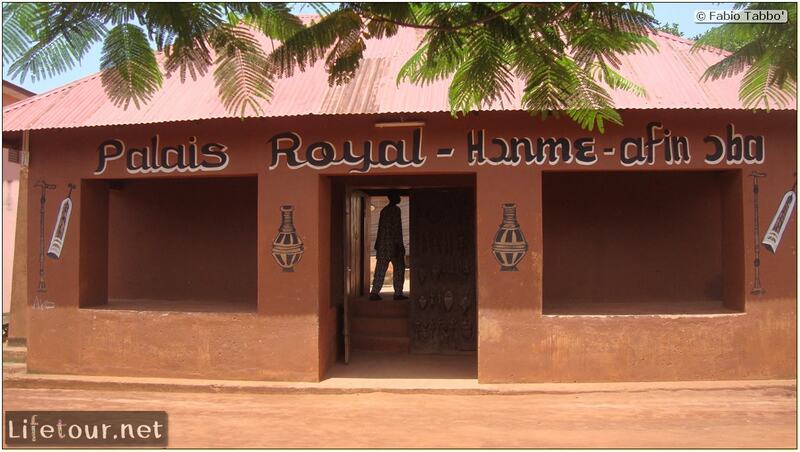 Not as impressive as the Royal Palaces in Abomey, this historical structure is still worth a visit. 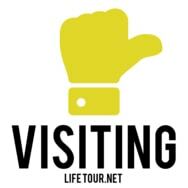 The guides are strangely well prepared, and provide detailed explanations on each item. 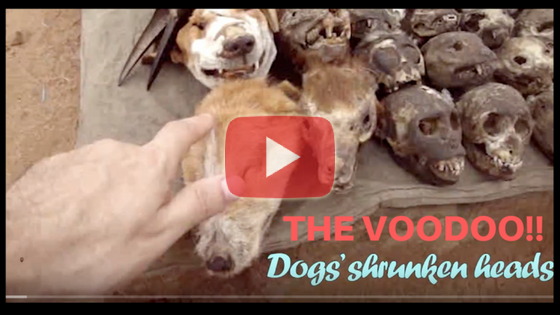 You can see a video of the Palace, with an interesting idea of using women’s heads as calendars, in my “Voodoo” video.